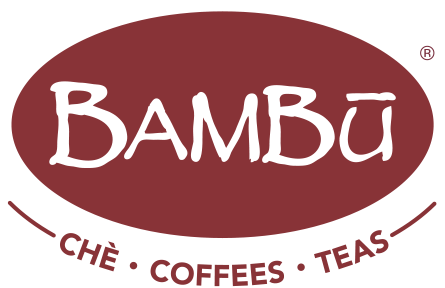 © Bambu, a Registered Trademark of Bambu Franchising, LLC. All Rights Reserved. Created by Ness, LLC.